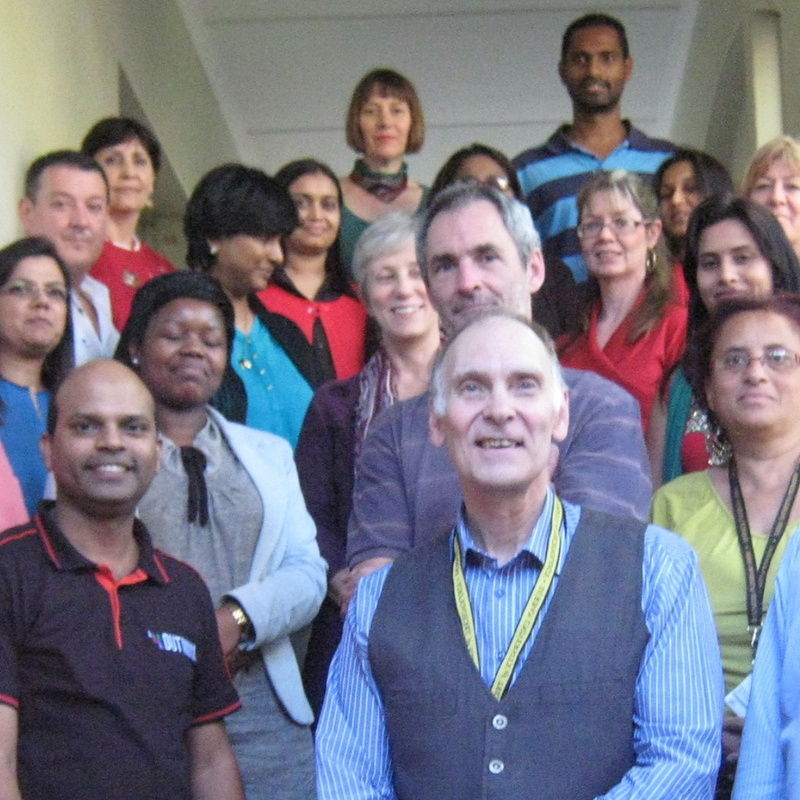 Yesterday we showcased exemplary practice in blended e-learning, with presentations from university lecturers at DUT and an inspiring keynote address by Prof Daniella Coetzee from the University of Free State. Take a look at the short video (below) that highlights the achievements of the e-Learning Project over the last five years. The project increased the number of online classrooms at the University – 19% in 2013 to 68% in 2018 – and enrolled lecturers in certificated professional courses to develop their online teaching skills. Showcase: e-Learning Project from Graham Stewart on Vimeo. Keorapetse Kgositsile, also known as “Bra Willie” passed away just after New Year 2018. 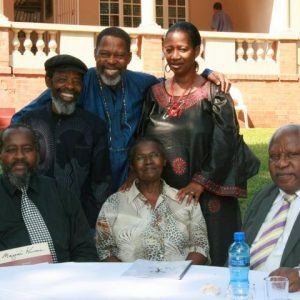 Nine years ago South Africa’s Poet Laureate spoke at the launch of The Encyclopaedia of South African Arts, Culture And Heritage (ESAACH) project in Pietermaritzburg. The project was an important part of my life, and Kgositsile’s presence there that day was a real honour. You can listen to his comments here. Here’s an extract from a paper that my ESAACH colleague Niall McNulty and I presented at a conference on Art and Social Justice, held at Durban University of Technology. “While it was Nelson Mandela who most publicly bestowed the identity of ‘rainbow nation’ on the newly-democratised South Africa, twenty years before, Keorapetse Kgositsile had already invoked the ‘rainbow tribe’ image in his poem ‘Origins’. Since then, Kgositsile has himself become woven into the tapestry of post-apartheid South Africa, as Poet Laureate, from which vantage he articulates a profound challenge for an emerging nation: how to nurture an inclusive cultural identity where before there was only division and oppression. The University of Cape Town is open! Take a look at the guidelines for licensing your Open Educational Resources from UCT academics Michelle Willmers and Laura Czerniewicz. The authors give valuable advice on how to go about making your material widely available online, while protecting your intellectual property. 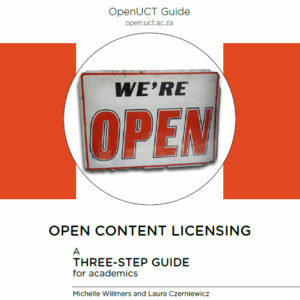 “The guide is based on the framework of open content licensing, a legitimate, internationally recognised legal practice consistent with copyright law. Open content licensing has been designed to protect authors against unauthorised forms of content exploitation in the digital realm. It is beneficial to the global user community (or ‘Commons’) because it limits the bureaucracy associated with frequently sought permissions for reuse.” (p. 2). The Guide itself is available online. Note the Creative Commons licence.